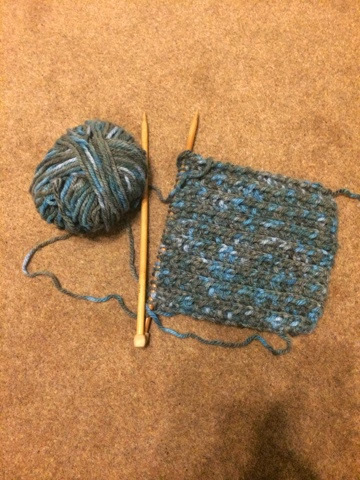 a blog about my adventures in dressmaking, crochet, knitting and anything else i try to make. hi everyone! so it appears i haven’t posted anything in a little while, completely unintentional! 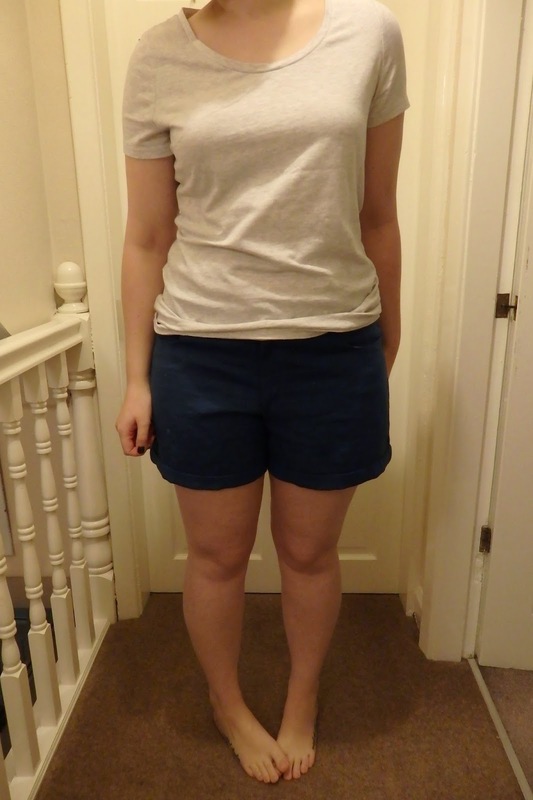 anyway, i’ve made a couple of pairs of shorts! 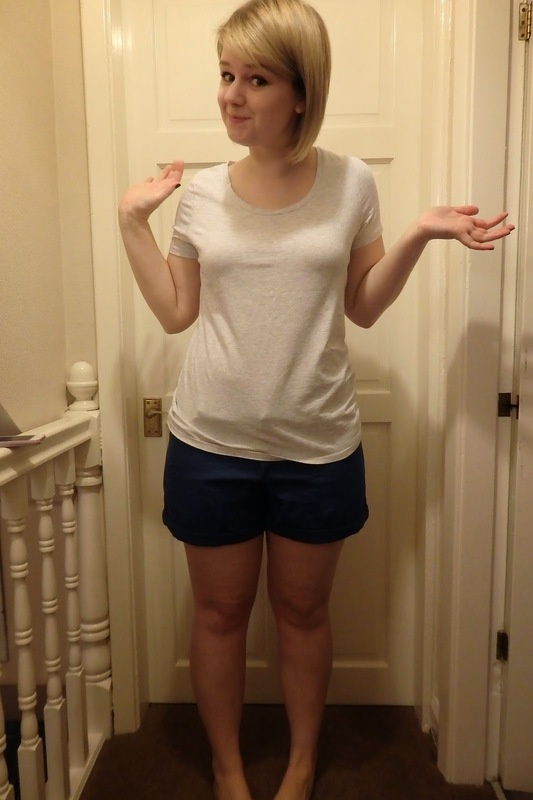 they’re grainline maritime shorts again. i’ve enjoyed making them actually! 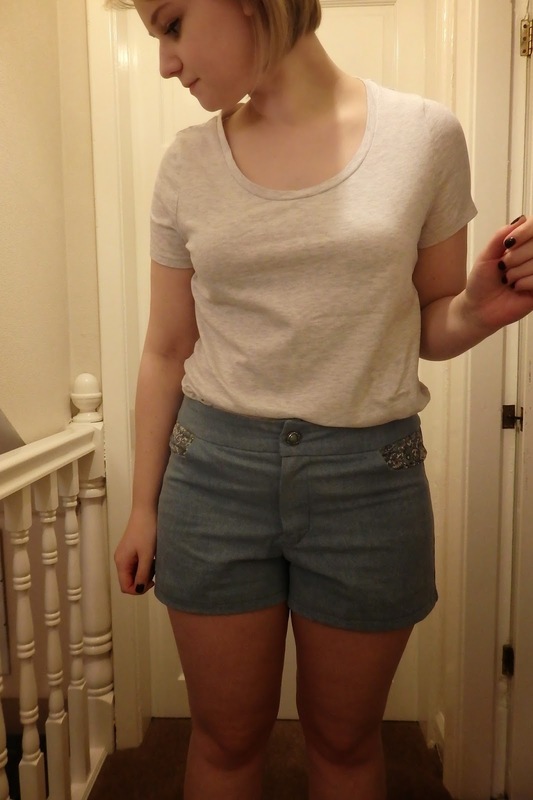 this was more sewing out of necessity because of there being NO summer clothes in shops and i need things for florida! i cut the fabric out for them both on the same day so i could get straight to sewing over the weekend. the first pair i’m going to show you i made out some linen i bought from goldhawk road a couple of weekends ago. it was £10 for a metre of something that claims to be “finest italian linen”. it certainly feels lovely! this is the truest to colour picture. 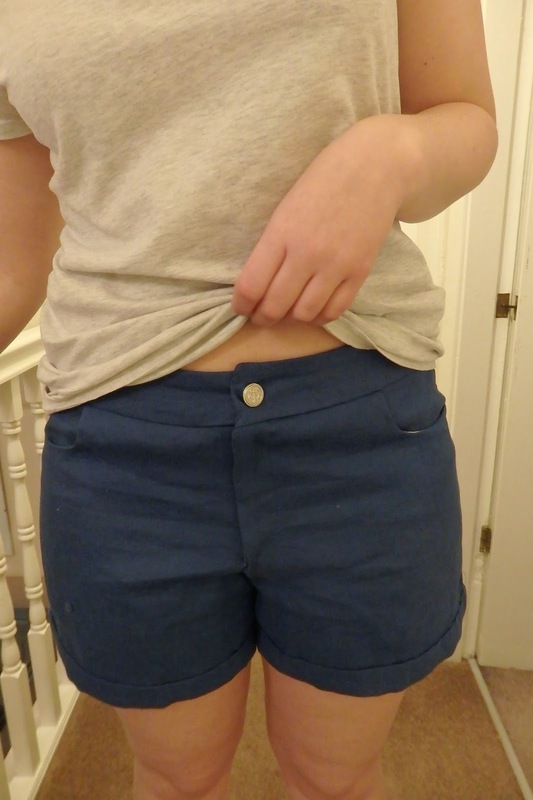 my waistband isn’t quiiiiite right which is a bit annoying! 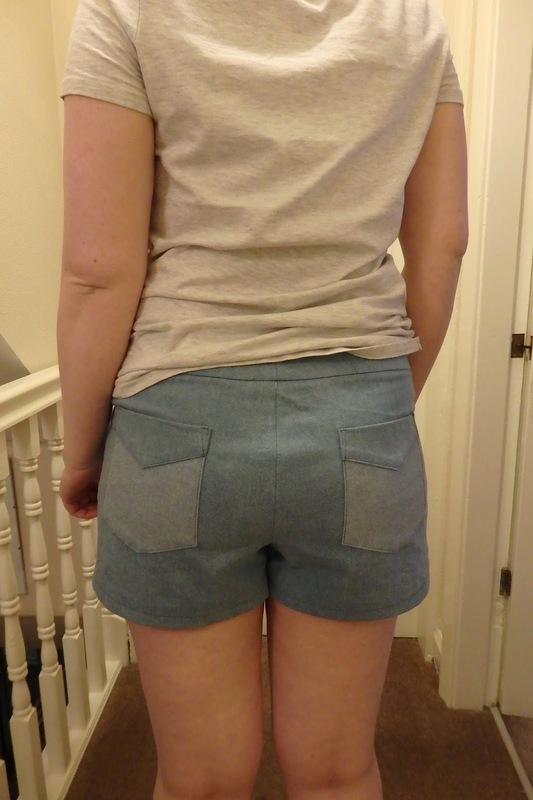 unlike my first pair, i added the back pockets this time. this is because i thought the fabric was too busy for them with all the little flowers on pair number one, but this is a nice plain colour so i popped them on. 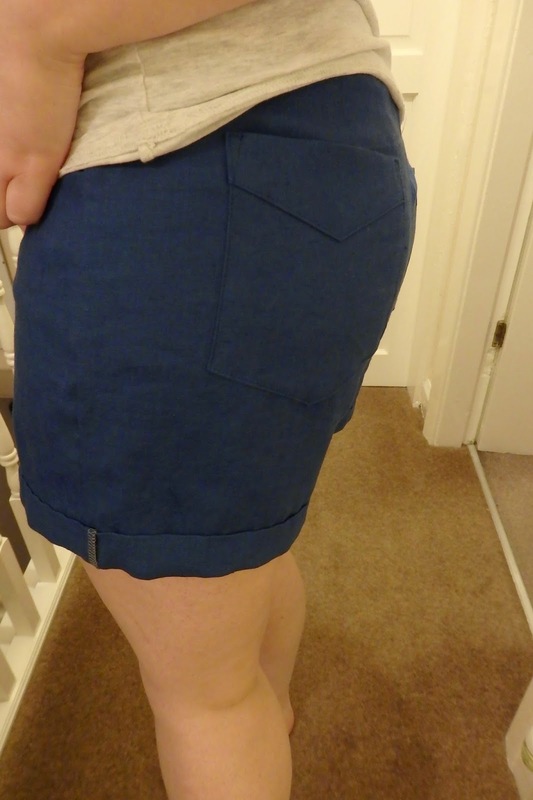 you can see from the picture below i changed the hem on this pair too. when i was cutting the fabric, i made the legs 2 inches longer. this was because i wanted to do a little folded up hem, as you can see! i’m pretty happy with the result, i know it’s not the most difficult modification i could have made, but it’s made them look quite different, i think! 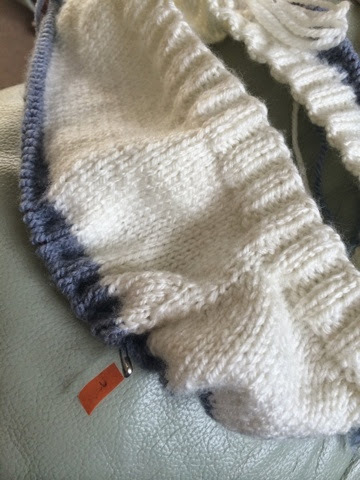 after i’d pressed the folds in place, i went all the way around and did some invisible hand stitching to hold it all in place. 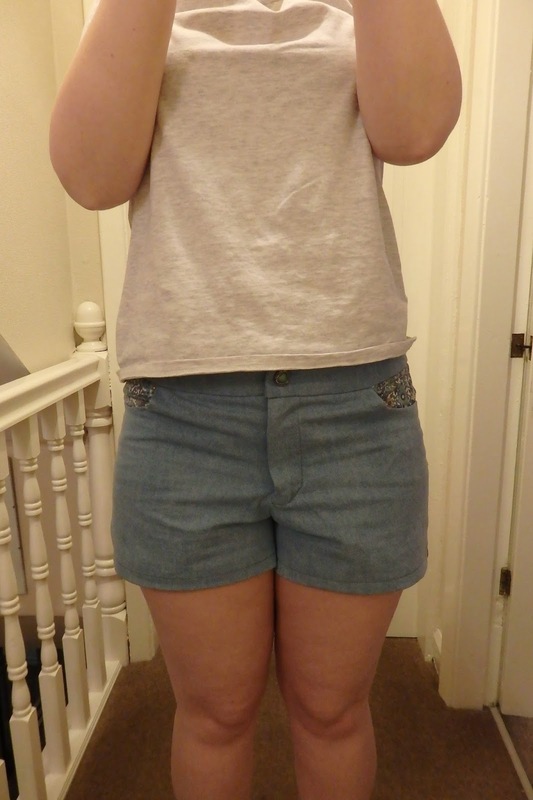 a YAY SHORTS kinda pose. 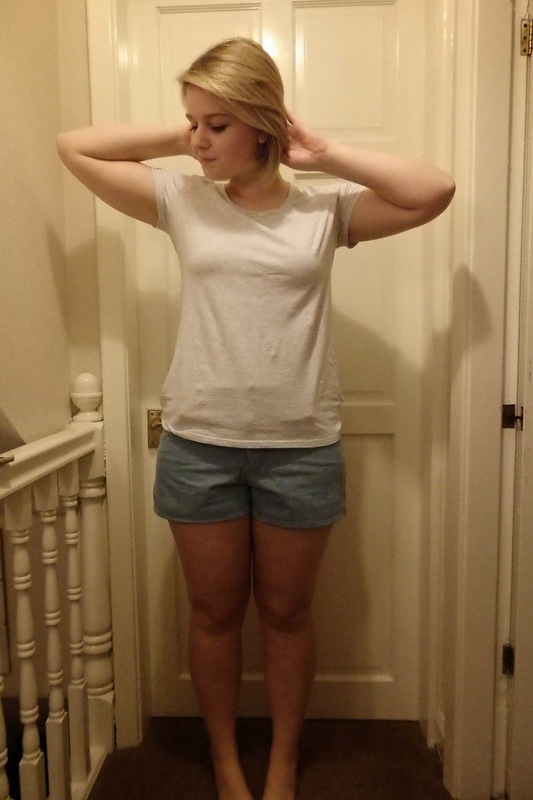 i got fed up with hands on hips being my usual go to pose. queue for the zoo pockets! yay! 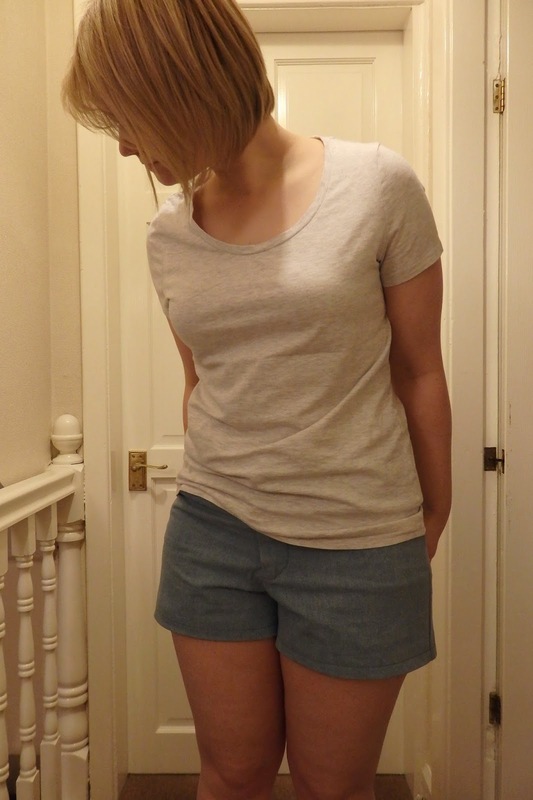 i bought a piece a bit bigger than a fat quarter from ebay for about £4, especially for these shorts! i used a button i bought in walthamstow to fasten them. my second pair are made out of denim, also from goldhawk road. as i mentioned pair number one were made out of a light weight cotton. they were a little too big. seeing as though i felt like i had a bit of extra room in the linen ones as well, i decided to increase the side seam allowance on this denim pair, by about 3/8ths either side. they’re a tiiiiny bit snug now and to be honest i didn’t think about how much thicker my denim is compared to the cotton. 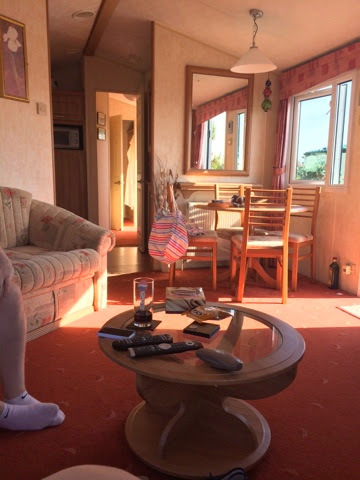 i wish i had just left them alone now! the denim doesn’t really have much stretch either. these ones creased more than the linen ones when i was taking the pictures! i put the pockets on these too! non-cotton underwear might help i suppose as the denim is riiiight clingy. never mind i’m sure they will still get lots of wear. these ones got a different button from walthamstow market. i hadn’t picked them out to match my pockets at the time but it’s worked out very nicely! my flowery fabric is from a packet of fat quarters from hobbycraft which i picked up on a whim when i was there the other day. i like the colours, kinda muted but still pretty! the only flowery part is the bit you can see, the pocket facing and pocket lining are made out of some sort of shiny lining fabric. that frayed crazily so i overlocked all the edges before i even tried constructing any of it! i think i might have one more pair to make (anchor fabric!) then i’m done with shorts for a while! These are awesome I love your pocket linings! These look amazing Rach! Can't wait to see the anchor ones. I swear you're making me want to try all of the Grainline patterns. Awesome 🙂 I love the yey shorts pose! dreamy french terry and feeling meh about a new-to-me-pattern. mccalls m7595 and some rambling. okay i am ready for the day now. i think.